AUXILIO JUDICIAL ¡PLANTILLAS DE RESPUESTAS DEFINITIVAS Y NOTAS MÍNIMAS! LISTA RESERVA AUX. 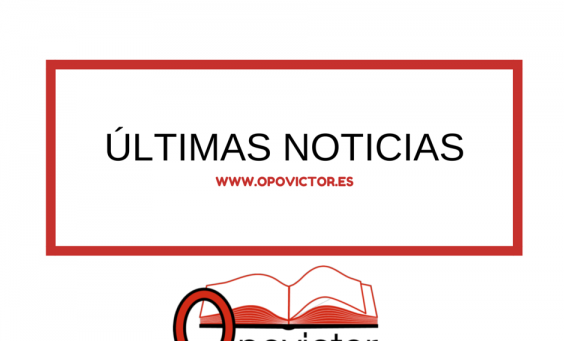 ADMINISTRATIVO CABILDO DE TENERIFE ¡RECTIFICACIONES CALIFICACIONES PRIMER EJERCICIO Y FECHA SEGUNDO EJERCICIO!